At a stage in my life where I want to step up my writing game, this comes like an answered prayer. I mean who doesn´t want to learn from someone who has been there and done that (writing in this case) for 18 long years! I do plan to read each and every single ebook listed in this year´s Ebook Carnival by Blogchatter. And, I started with what caught my interest and benefit me the most at this point of time. 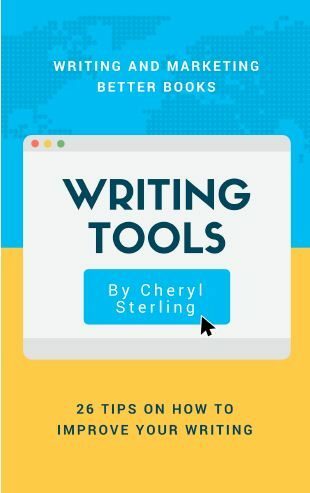 Based on that criteria, I picked ´Writing Tools´ by Cheryl Sterling and I am so glad that I started my e-book reading marathon with this one. What a great start it has been, indeed! The book is extremely informative and educative for new writers like me who are keen to take their writings to the next level. There were so many Á-Ha! Eureka´ moments for me all throughout this book. Tons and tons of tips and recommendations that I really need to start incorporating right away. For a newbie author like me, it really means a lot when you have an established author who is a veteran at the game, handhold you and makes you realize your own shortcomings and all the opportunities that lie in the waiting. What would I do without you, Cheryl Sterling? I mean really! You just lit a candle in the dark and showed me a path that I thought never existed before. I love you just for that! Coming to the book, it is written in an informal conversational tone. It´s almost like the author is speaking to you face-to-face in a room. It´s is that intimate and intricate. 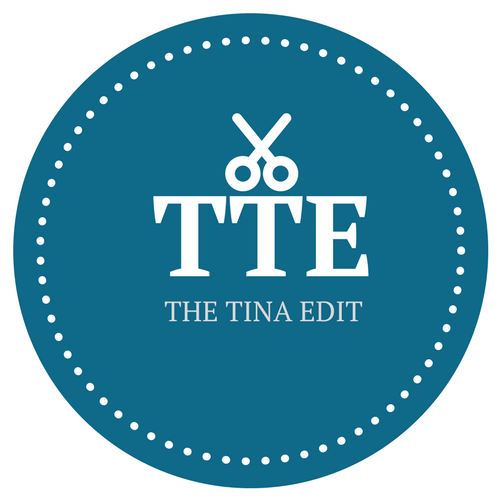 So, all kudos to the author for making that effort to get upfront and personal with her readers. I personally love this book and would rate it higher than 5 because I loved it that much. Why? Both for its noble and honest intent as well as its personal style. Apart from being highly informative and practical, the book has a huge personal touch and that´s what makes this one endearingly special to me.